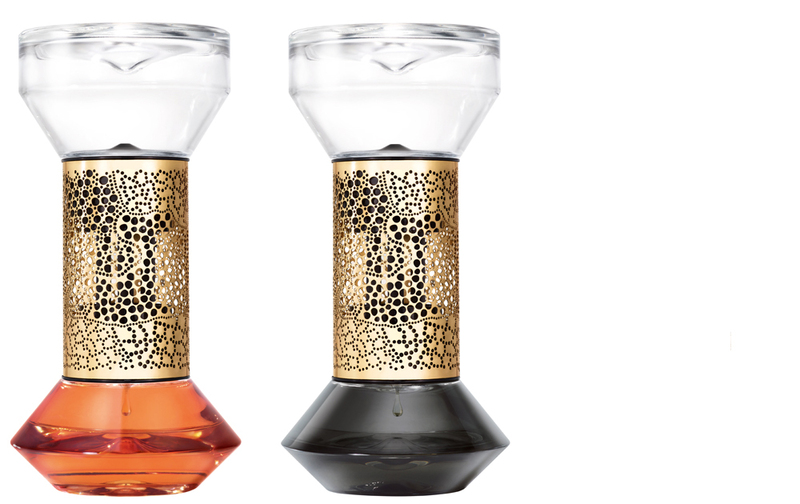 French fragrance brand Diptyque has added a third diffuser design to its home scent collection with the launch of ‘Le Sablier’, an elegant glass and gold vessel created in collaboration with Paris design studio Servaire & Co. 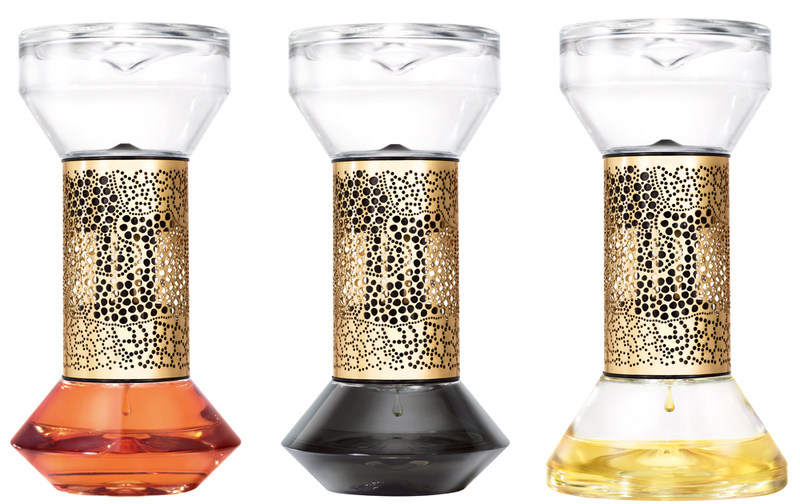 Inspired by traditional hourglasses, it disperses scent through a cold-diffusion process that preserves the integrity of perfume notes. 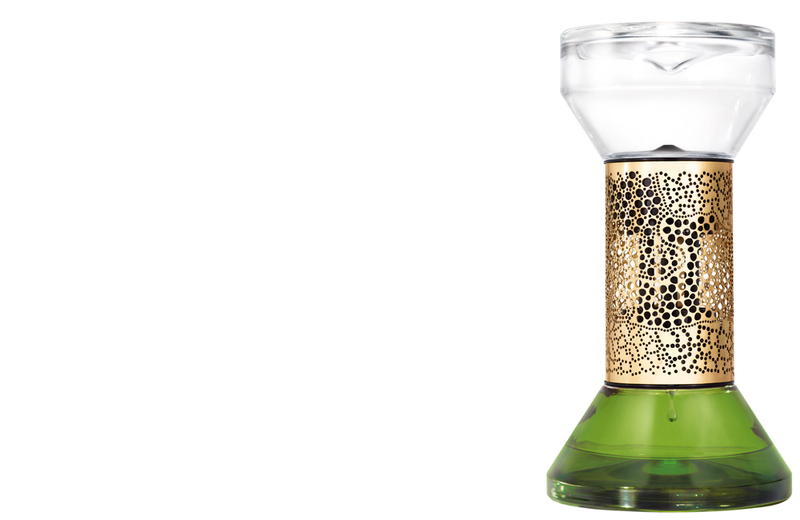 It has a 60-minute cycle and is intended to fragrance smaller spaces of up to 20 square metres, as the scent will reach an area of three to four metres around the hourglass. Just turn it over to begin again. Diptyque has selected six scents to fill the diffuser, each one defined by a different coloured glass: Baies (smoky black), Figuier (green), Gingembre (yellow), Fleur d’Oranger (orange), 34 boulevard Saint-Germain and Roses (both clear). The perforated gold band, which recalls incense burners, lace fabrics and Diptyque’s signature oval, remains a constant. Each diffuser lasts about three months and can be refilled only once – like all the loveliest scents, it is a fleeting pleasure.